Now that winter is finally gone, it’s time to get outside and get that yard and garden looking great. 103.5 WGRR Listener Fan Club members get much needed spring color from the Bloomin’ Garden Center and Landscape on Kenwood Road in Blue Ash. 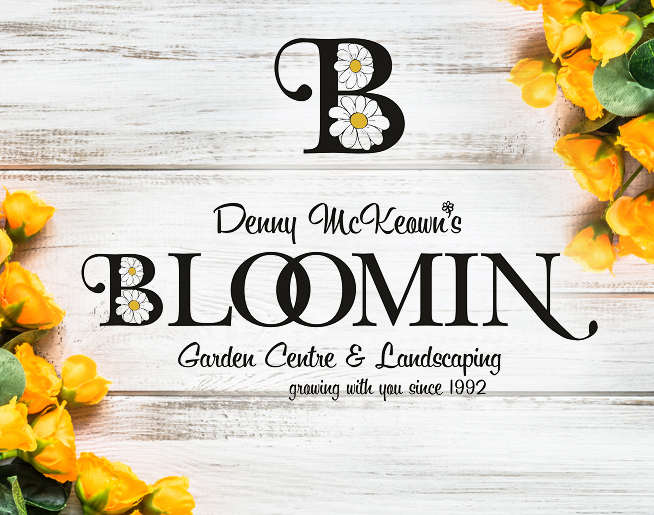 Log in or sign up for a new club account and you’re eligible for Friday giveaways for $100 shopping sprees at the Bloomin’ Garden Center and Landscape…an outstanding selection of trees, shrubs, perennials and annual flowers to create a beautiful landscape. On your marks, get set, grow! Bloomin’ Garden Center prizes in April, exclusively for Listener Fan Club Members from 103.5 WGRR!